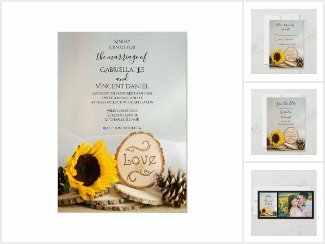 Sunflowers are such a happy flower for weddings and it’s not hard to understand why they are so popular and trendy year after year. 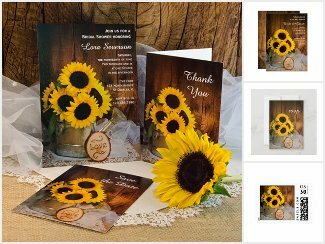 First of all, sunflower blossoms are readily available during early summer, late summer or fall seasons so they make an easy choice for your June through October wedding times. To add a real personal touch, they can even be home grown and picked from your own garden! Keep them long on the stem for tall flower or table arrangements or cut them into shorter lengths for the bride and bridesmaids to carry down the aisle or wear in a flower crown. The big beautiful blooms can be added to your wedding cake or dessert table for a dramatic effect. 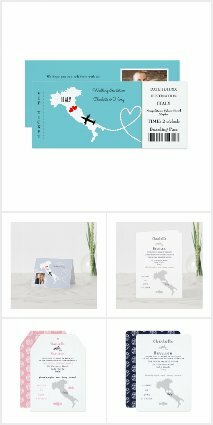 Any way you use them, they add a cheerful tone to your marriage ceremony and reception. 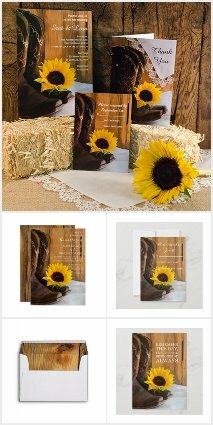 While sunflowers can usually denote a more rustic and natural decor for your nuptials, they can also be dressed up for a more formal affair. 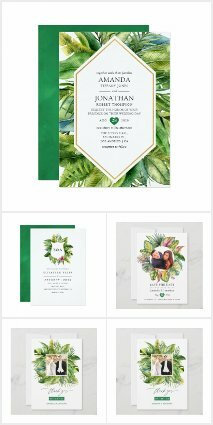 They can be paired with natural greenery, burlap and wood slices to create a casual yet classy tone, or white satin and silk for a more elegant flair. It’s easy to create a color scheme with sunflowers. The vibrant yellow pairs well with a royal blue or purple for a striking reception impression. But you may also use them in a more subdued rustic chic fashion when paired with natural greens, browns and barn wood. 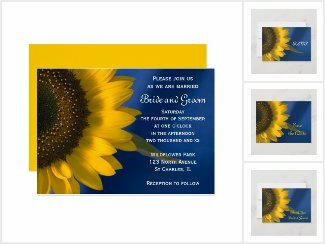 The sunflower wedding theme can also be carried through to your wedding favors and table ware. 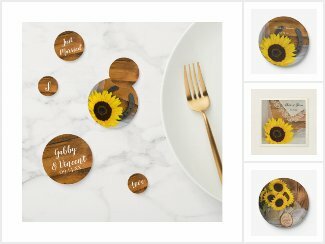 Personalize sunflower wedding lip balm, favor boxes, table numbers, disposable paper napkins, plates and coasters for your wedding reception cocktail hour or dinner.